In pursuit of strengthening a community, $1,000 can be spent in a flash. This story, however, shows that a gift of this size can also keep on giving—in this case, by very likely making a lifelong impression on children. Some of the children use the money to ease the burden on their parents. 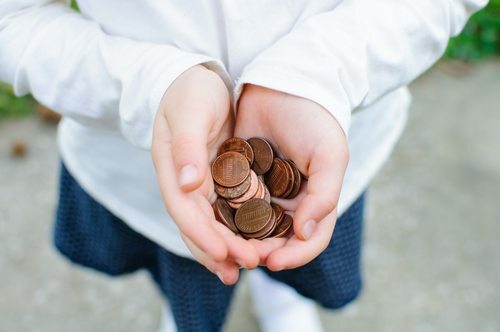 “I used of half of it for my school lunch money,” one child told KDLT, “because I didn’t want my mom to pay.” Another said she bought a blanket for a baby shower at her church.